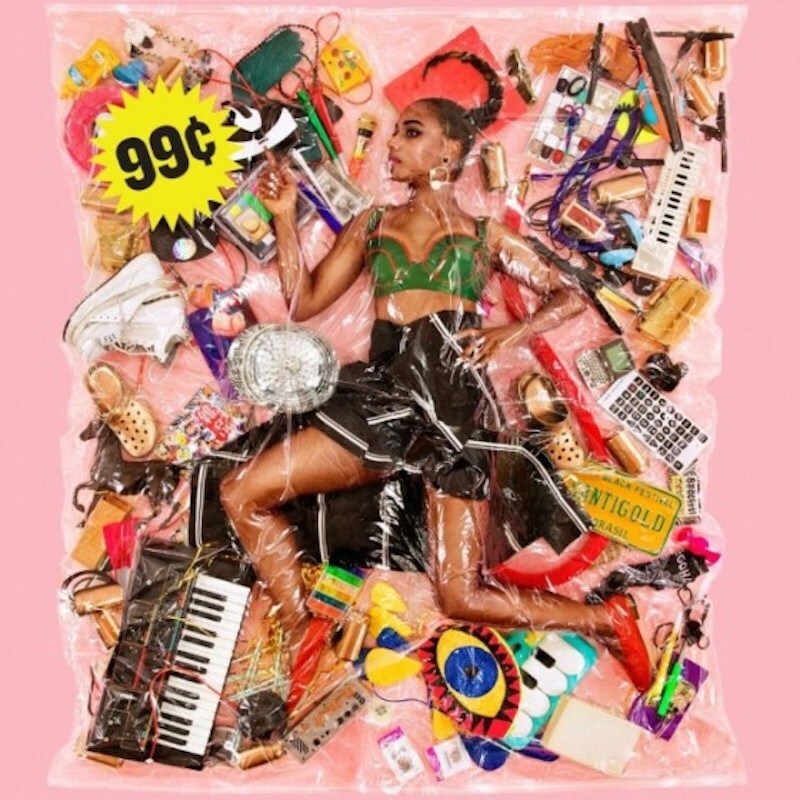 Santi White, better known as Santigold has just announced the release of her third album titled 99¢, set to drop January 22 via Atlantic Records. As the album cover art suggests the album explores the commercial nature of the world and how we present ourselves and our lives for global consumption. The album’s cover art, was a collaboration with photographer Haruhiko Kawaguchi, which finds Santigold shrink-wrapped amongst her belongings, ready for the store shelves. 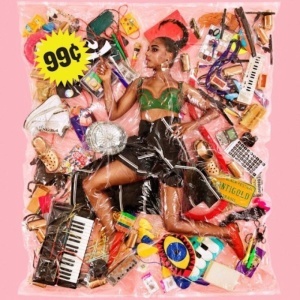 On 99¢, Santigold collaborated with the likes of Rostam Batmanglij, Hit-Boy, Patrik Berger, ILOVEMAKONNEN, and Sam Dew, as well as longtime partners in crime Dave Sitek, John Hill and Doc McKinney.